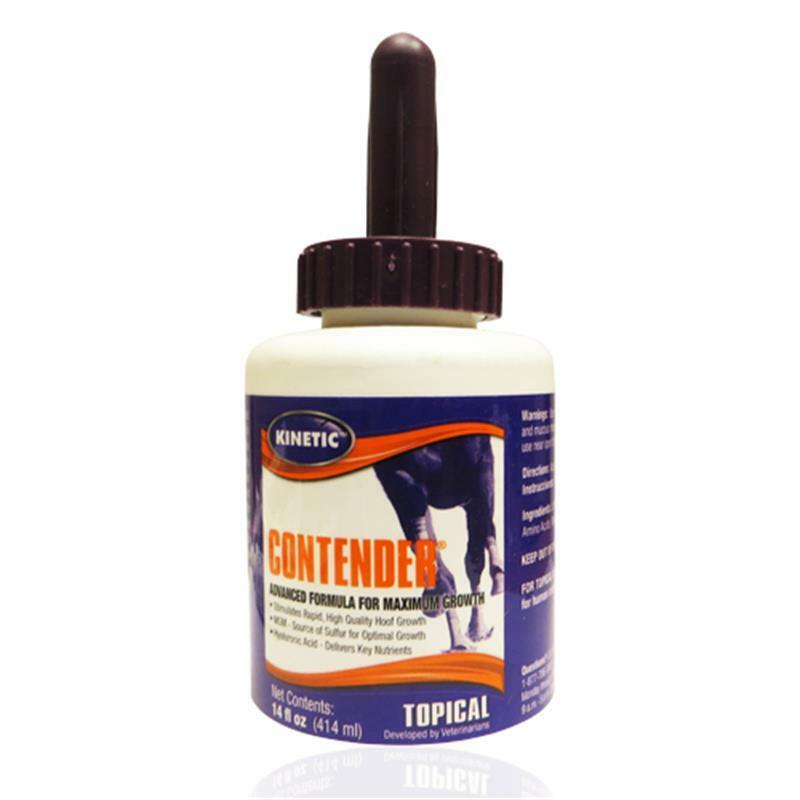 Contender® is a revolutionary topical hoof application that combines HA, MSM, amino acids, vitamins and minerals in a product that helps support normal hoof growth while penetrating and moisturizing components quickly separate Contender from the traditional hoof dressings. 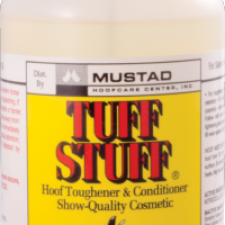 The ingredients, including HA and MSM are what make Contenders™ scientific formula different; other topical formulas are a form of grease, wax, oil and/or fat. 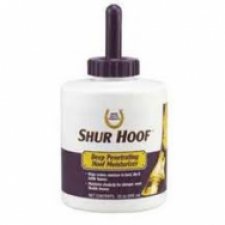 Contender is for external application to the coronary band of the hoof to support healthy, rapid-growing hooves. 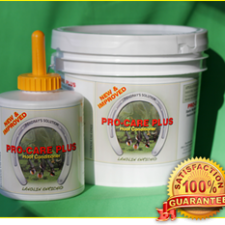 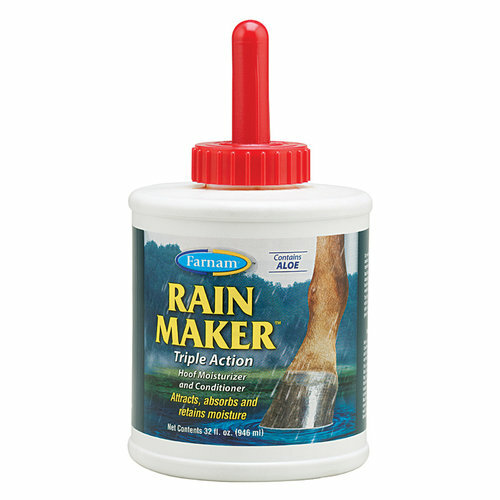 Can be used on horses with dry, brittle, cracked, slow-growing or poor-quality feet.